Apple may be going to LG as a primary supplier of dual-camera modules for initial batches of the iPhone 7, Japanese analysts from Nomura Securities have been quoted as saying. Sony, which was originally meant to be the main vendor, is facing lower-than-expected yield, as well as having to deal with the aftermath of the Kumamoto earthquakes in April, which affected the company’s production facilities in the region. Additionally, Nomura Securities predicts that Apple will opt for an optically stabilized camera on the regular-sized 4.7-inch iPhone 7, and not just the 7 Plus model. 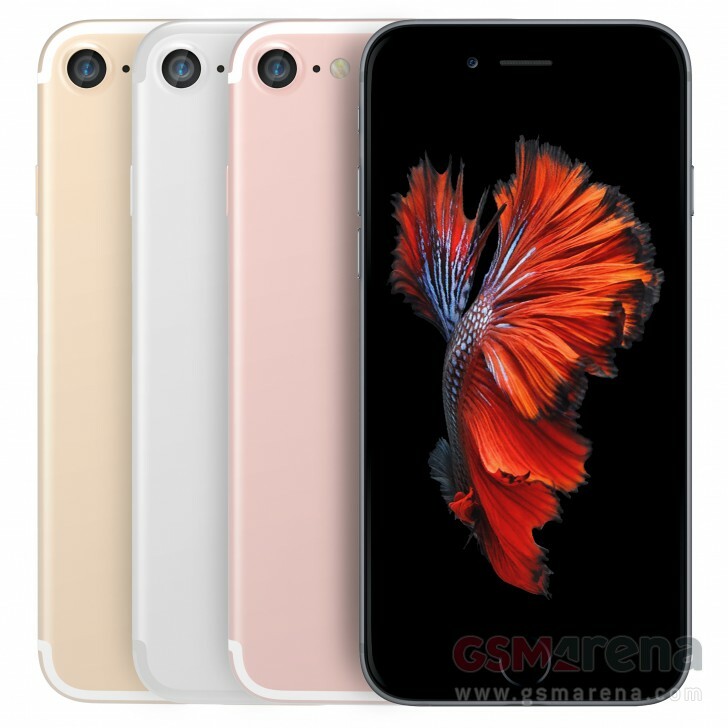 Both the iPhone 6 andiPhone 6s lacked OIS, while their 6 Plus and 6s Plus counterparts had the feature. Rumors on the upcoming iPhone 7 have been coming in by the dozens, and it may end up being waterproof, while keeping the same dimensions as the current model. An alleged retail box was caught on camera, but nothing beats the renders we were sent by a casemaker, supposedly the real deal.